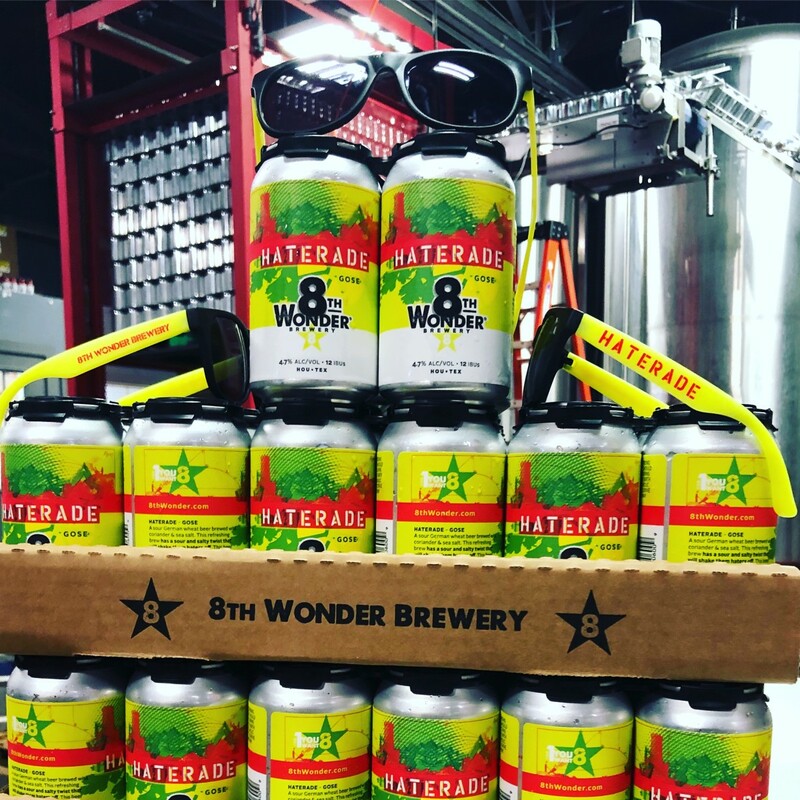 On this week's episode of What's Eric Eating, 8th Wonder Brewery president and co-founder Ryan Soroka joins CultureMap food editor Eric Sandler to discuss the latest goings-on with his growing business. 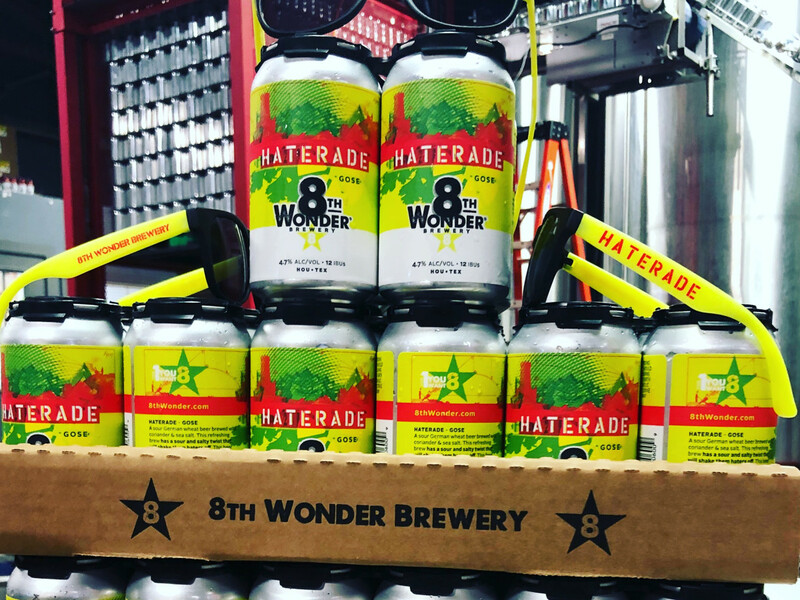 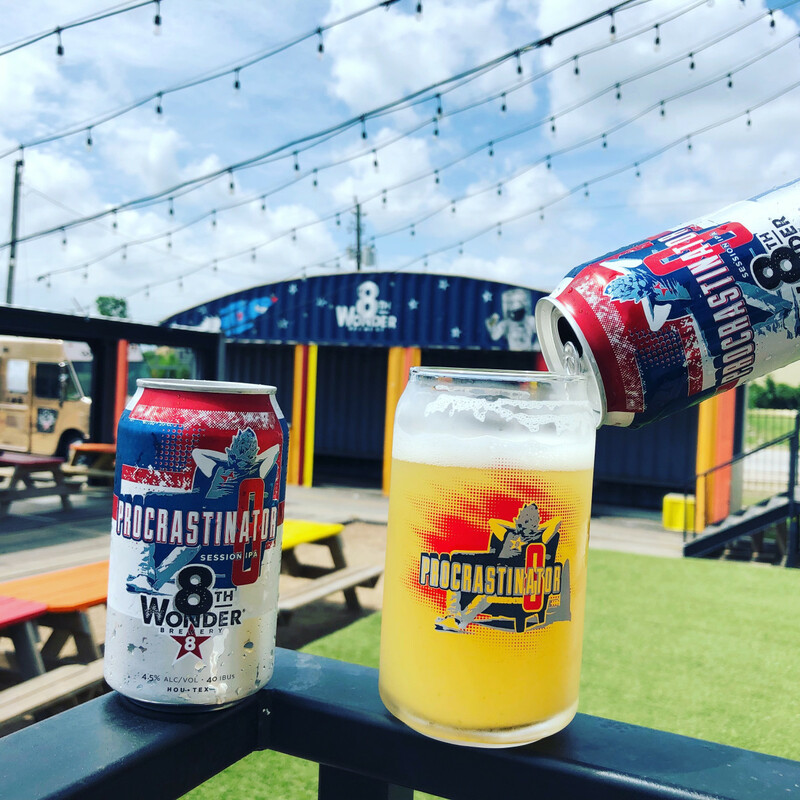 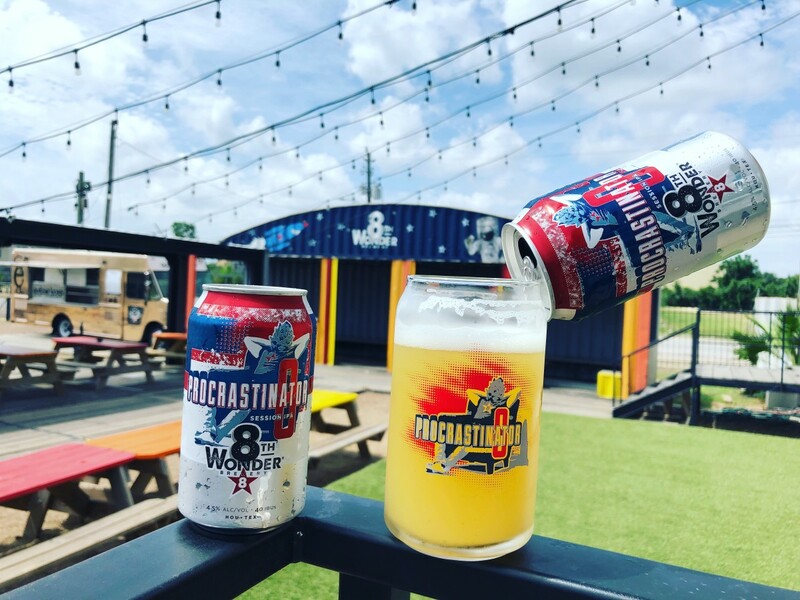 The conversation begins with 8th Wonder's newest beers, including the hip-hop series that features collaborations with local rappers, as well as an update on the brewery's compansion distillery, which will launch later this summer with vodka and gin. 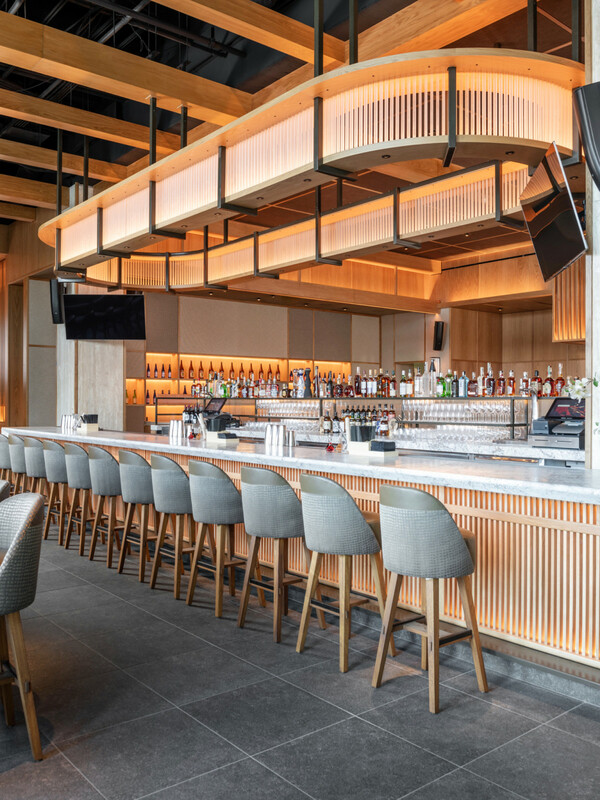 After discussing the explosive growth of Houston's patio bars, Sandler asks Soroka to opine on what other trends he's seeing around the city. 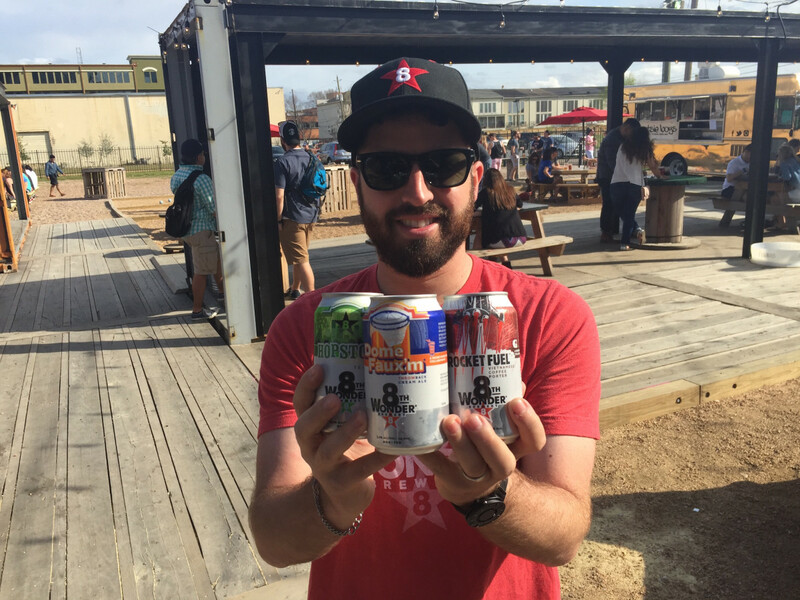 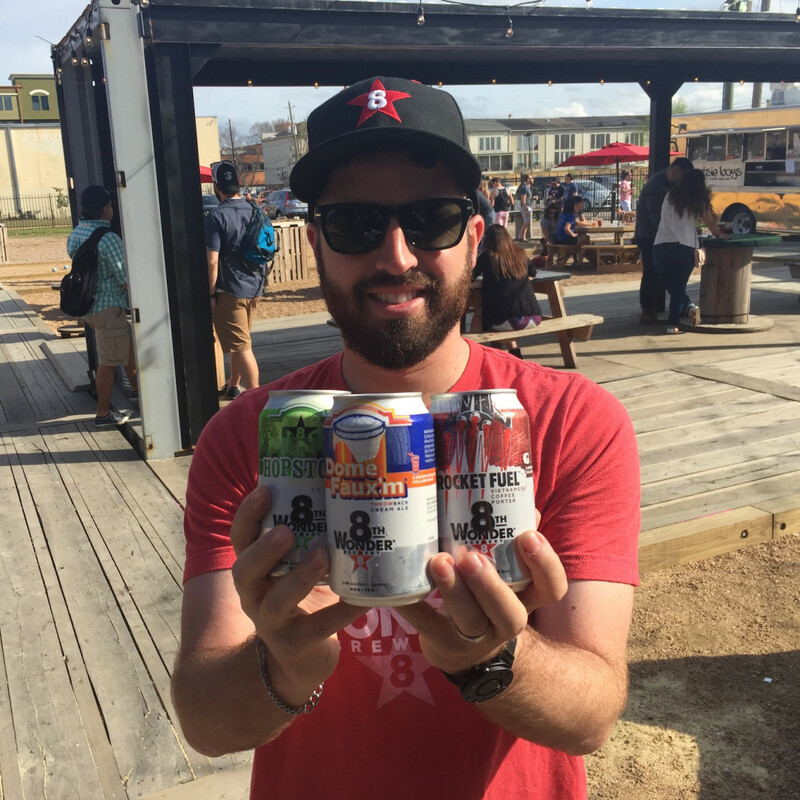 Somewhat surprisingly, he touts the growth of craft beer in Houston's suburbs. 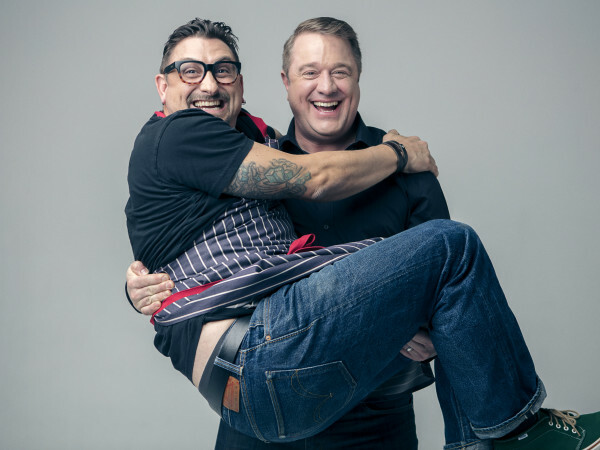 Prior to Soroka joining the show, local food enthusiast Matt Harris joins Sandler to discuss the news of the week. 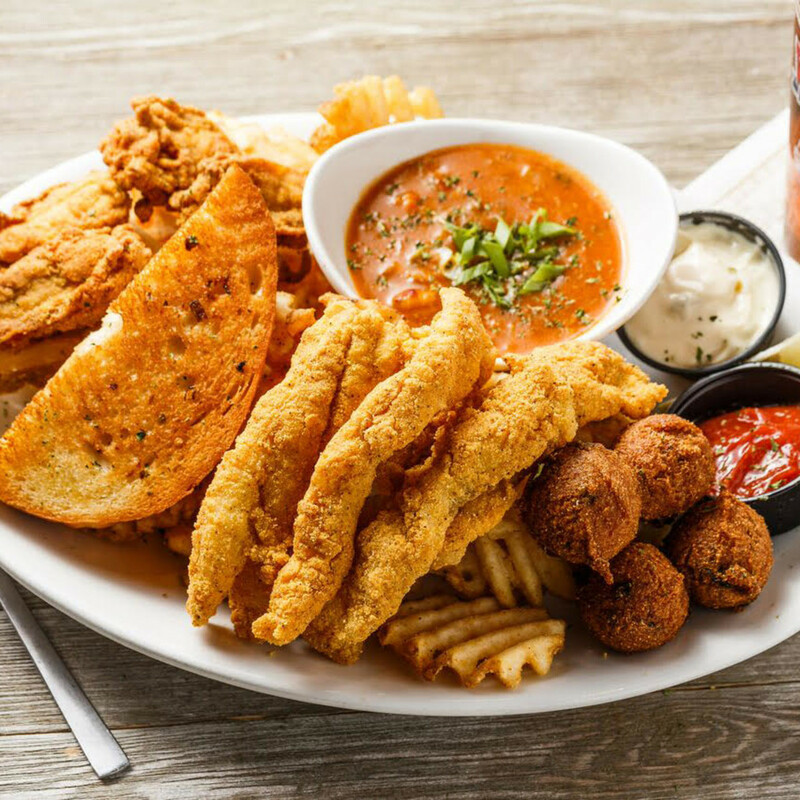 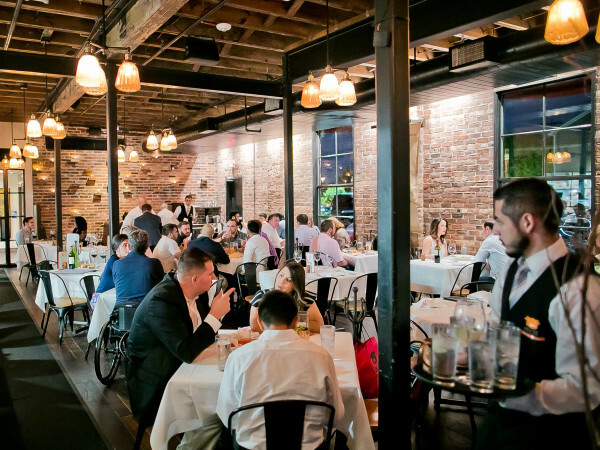 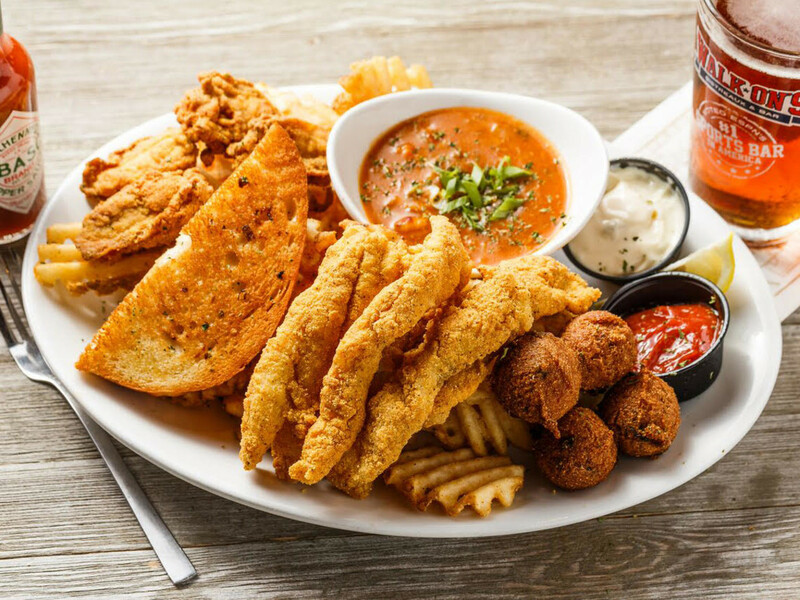 Their topics include Walk-On's Bistreaux & Bar's plans to expand to Houston, the closure of Brooklyn Athletic Club, and whether the opening of Might as Well Lounge and Boozenasium means Spring Branch is about to become Houston's next hot restaurant neighborhood. 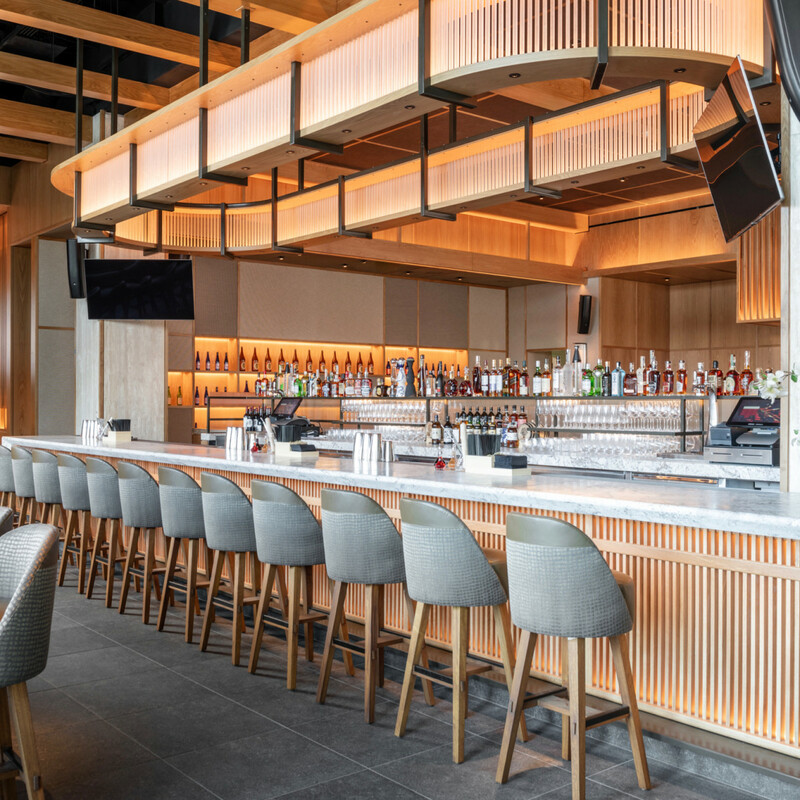 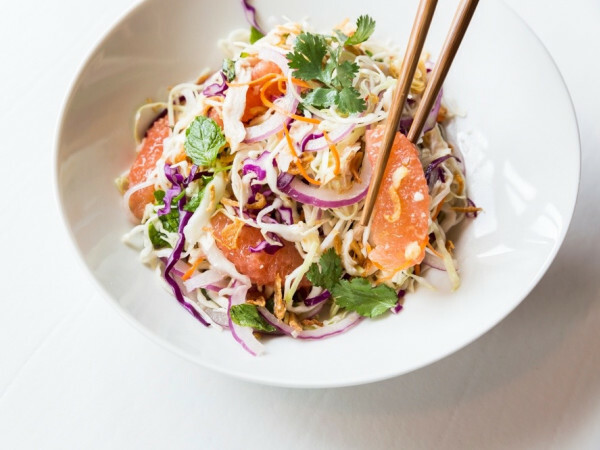 In the restaurant of the week segment, Sandler and Harris, who recently returned from a trip to Japan, have an extensive discussion about their visit to Nobu; they also share some thoughts on newly-opened East Hampton Sandwich Co.